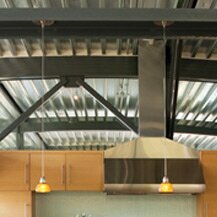 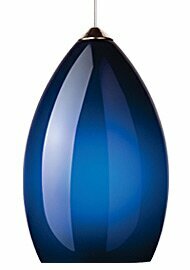 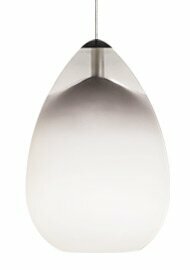 Sculptural and unexpected, this is a very modern take on the traditional finial. 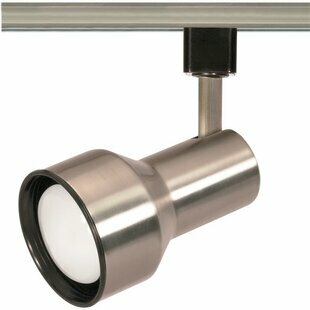 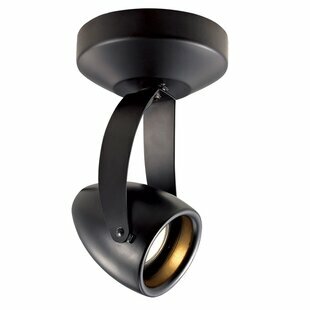 The LED light source shines brightly on the decorative finial perched inside the metal and glass exterior. 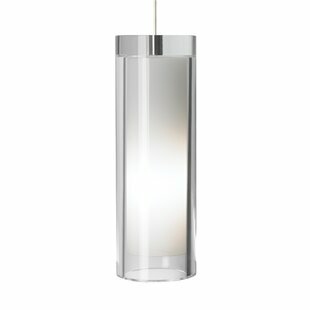 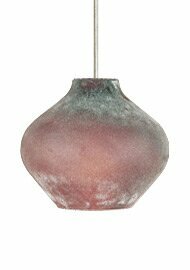 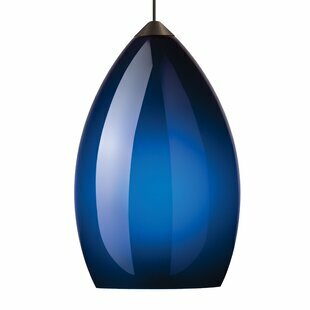 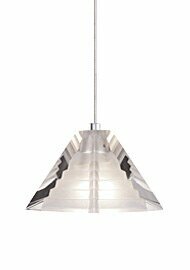 The finish on the outer metal frame contrasts nicely making the polished finial inside the true focal point of the design. 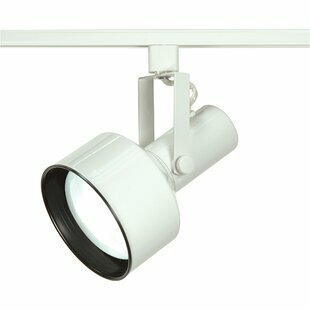 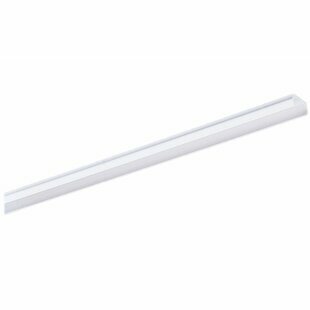 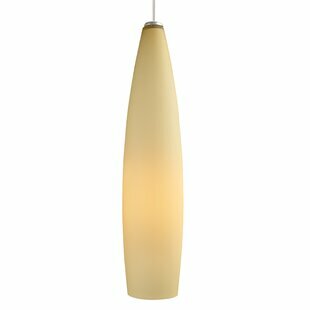 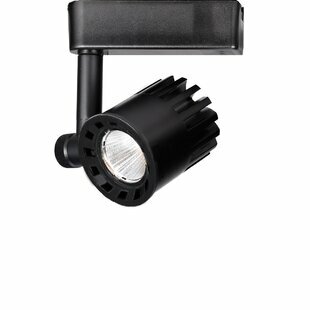 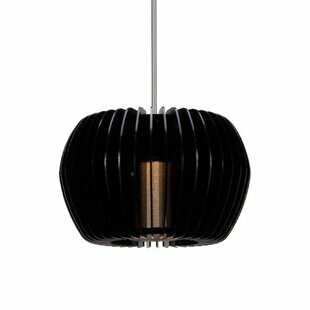 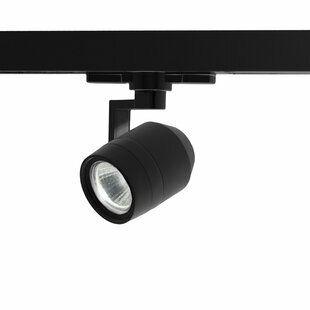 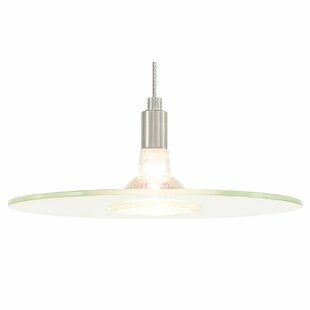 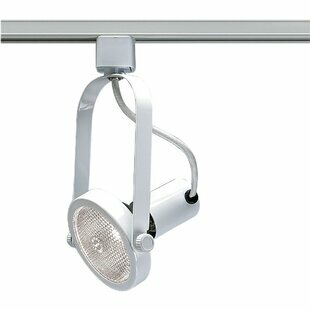 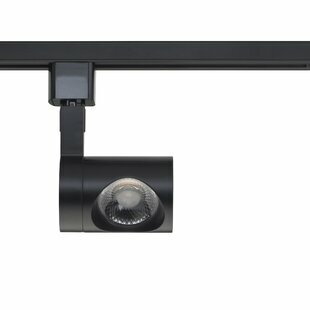 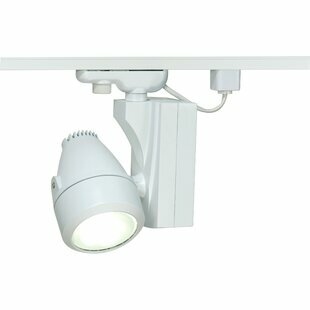 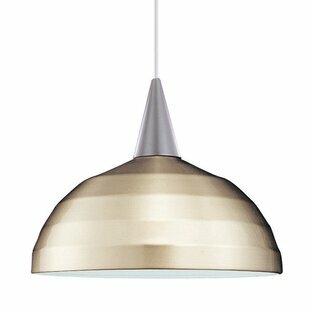 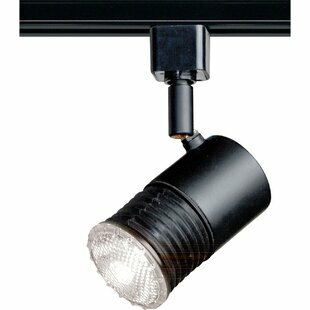 Includes 6 watt replaceable LED module and 6 of field-cuttable suspension cable. 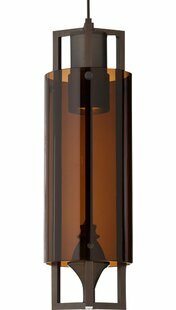 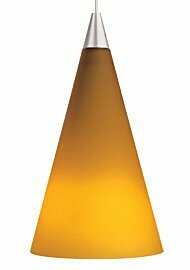 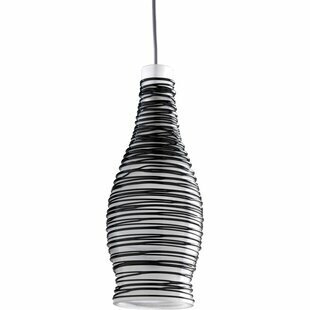 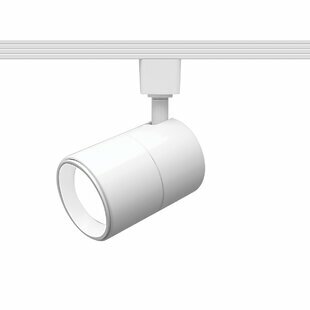 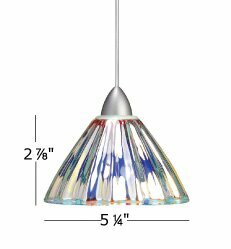 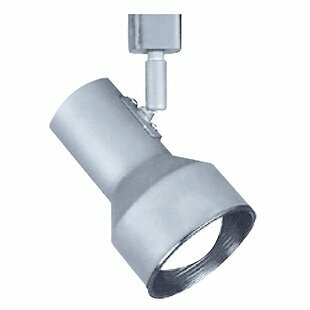 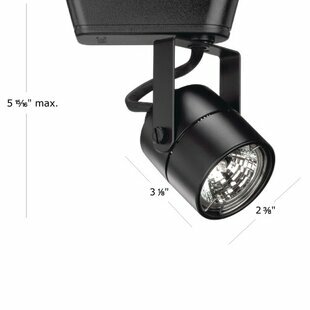 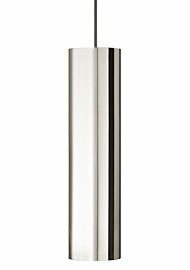 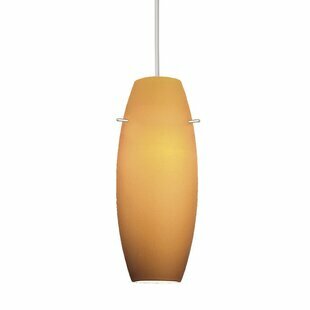 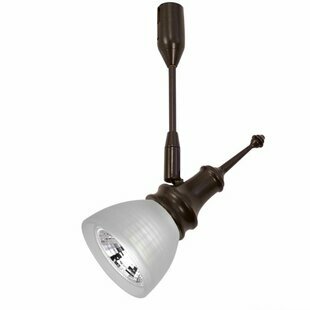 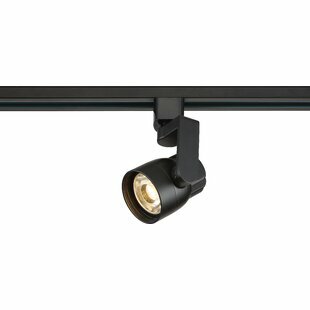 Assembly Required: No Overall Height - Top to Bottom: 12.8 Overall Width - Side to Side: 4.1 Bulb Type: LED Overall Product Weight: 2lb.